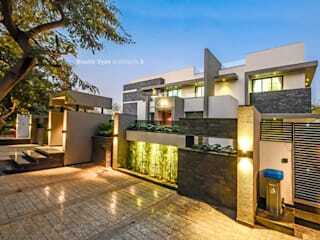 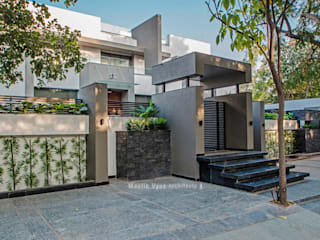 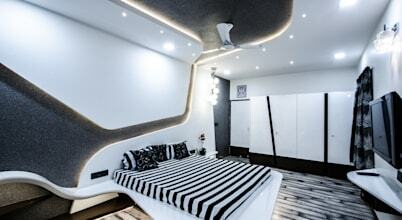 Maulik Vyas Architects, (MVA) is a contemporary young practice based Ahmadabad. 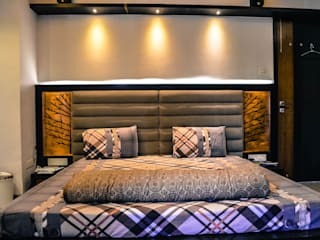 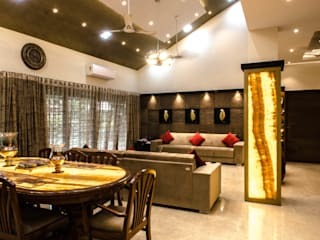 The firm provides service in field of Architecture, Interior Design and Furniture design.As Architects we have strong hold in Private Residence, Villas, Bungalows, Farmhouses design and planning. 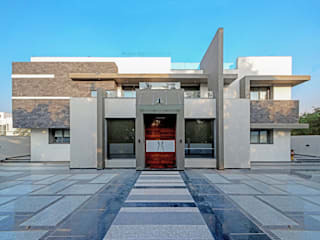 We have great passion in designing the Schools, Institutions, Colleges, and Universities. 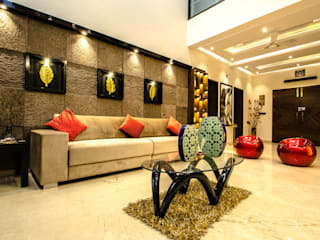 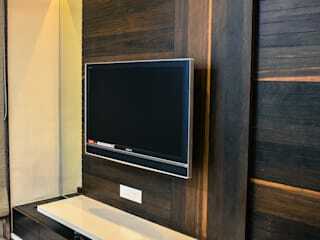 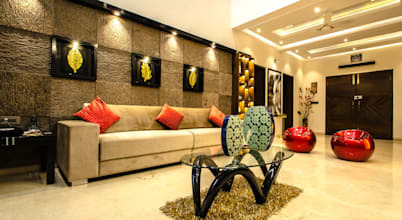 We also provide service in housing, Commercial and Interior design fields.